Have you ever wondered why your mlm team is NOT GROWING? Has it crossed your mind that maybe you are not doing network marketing correctly somewhere in your home business team building? 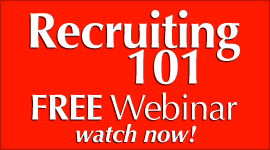 Would you like to know a secret that has EXPLODED mlm teams that we have coached? There are many ways to build teams and organizations today. 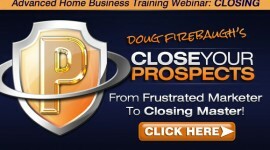 The Network Marketing Home Business Profession is NOT the same business and profesions it was even 10 years ago. 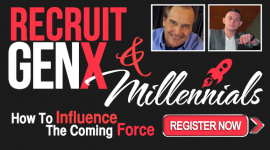 Things have changed for the better and it has been been transformed into more powerful tools and tactics because of social media as well as online recruiting and team building tactics. We have been teaching these for years, but there are some Leadership secrets of network marketing that I see still not being taught in the public arena. That is a million dollar question with many possible answers. Today, a growing team requires a much different focus and approach then it used to. 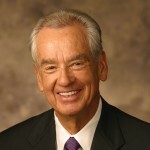 Yes, the foundational mlm leadership principles are still there, but the leadership strategies have changed in many ways. Most have not kept up with them and adapted their team building mlm efforts to them. 3 Ways to Build an MLM team. 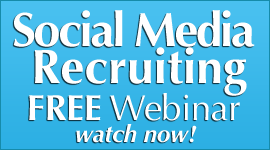 This is where you build your team using online software and social media sites that you utilize for communication and for training. Thia alone has transformed much of MLM Leadership and team building. The issue is, is there is NOT that personal connection that so many people need to stay motivated and engaged. But this is a powerful tool for building. This is where you build it the traditional way and do it all face to face, conference call, and live in home or hotel meetings. This STILL works and works well for a lot of people. 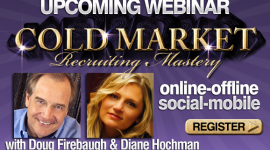 This is where you build your mlm downline with BOTH online and offline. This strategy is the BEST I believe because it allows you to build your team with a variety of tactics and those that prefer online can use online, and the more traditional folks can use offline. BUT- you need BOTH team building strategies in today’s marketplace to effectively recruit and build an mlm leadership organization. So then, why do a LOT of people experience the pain of a SLOW growing donwnline or a NO GROWING downline? There actually are MANY reasons. But the most common reason that we have seen and observed- FEW teach if it is taught at all. What would you do if you could have ONE IDEA that would start your downline GROWING again? This is a very simple- but powerful and profound leadership tactic that few teach. I am a HUGE fan of the Good Book- and read it daily I love the ancient wisdom it contains, as well it is a cornerstone of my faith. This type of Leadership is where you CALL someone a Leader, SPEAK to that Leadership, TREAT them as a Leader, SEE them as Leader, BELIEVE they are a Leader, REFUSE to call them a distributor, and BUILD the IMAGE of Leadership into their minds, spirits, and heart. And then they will BECOME a leader because you BELIEVED in them, when most have not. SPEAK to that image and belief and let the distributor embrace that concept and picture of themselves in their mind and watch their Leadership GROW and the TEAM grow. People will RISE to the Level of your Expectations. That is Leadership 101. And when you Speak Into their life and heart, they will start to accept it over time, and then move towards it, and then achieve the expectation you have set forth as a Leader yourself. 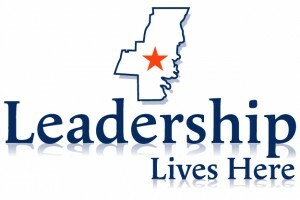 Prophetic Leadership is a POWERFUL way to build a network marketing downline and team. SPEAK to tha mountain and and call it a Leader. 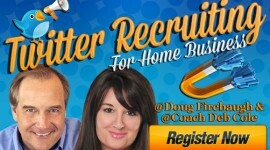 And watch this MLM Leadership secret EXPLODE your mlm team building and Home Business success! 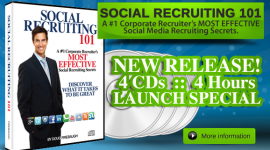 FREE Social Media Recruiting ebook- “Social Recruiting Power”- over 50 recruiting secrets! 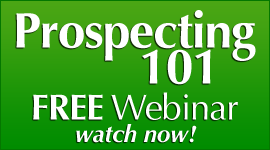 FREE Prospecting 101 webinar- Watch it NOW- FREE! 4 Powerful Secrets of Building Superstars on your Team!